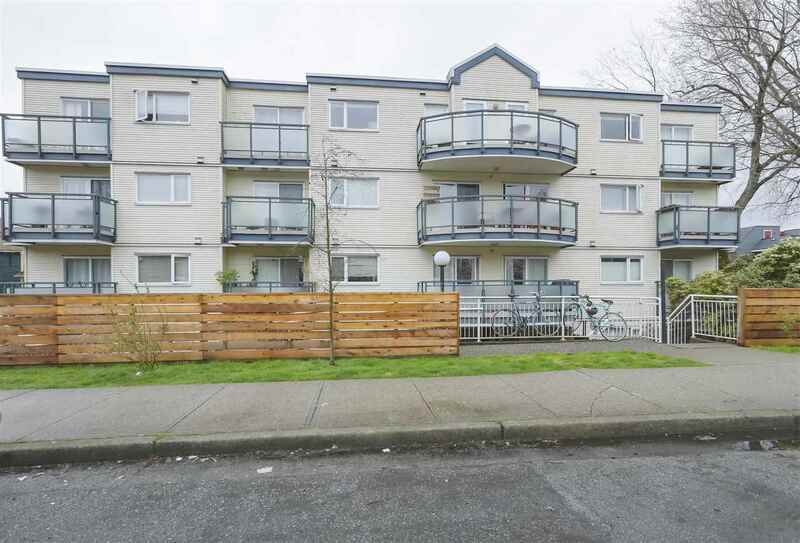 I have sold a property at 8861 LARKFIELD DR in Burnaby. Enjoy life at Nature's back door while still living in the City! This spacious townhome is the perfect step up from a condo or down from a detached house. The Main Level consists of a large kitchen with an eating area and perfect play space for the kids, as well as an open concept dining and living area made for entertaining your guests. Upstairs has 3 bedrooms, including an oversized Master Bedroom with ensuite and plenty of closet space. The Recreation Room with its own full bathroom can be found on the Lower Level. This townhome comes with a large two car garage and a crawlspace for added storage. School catchments are Forest Grove Elementary and Burnaby Mountain Secondary. Open Houses Saturday/Sunday, June 9-10, 2-4pm.